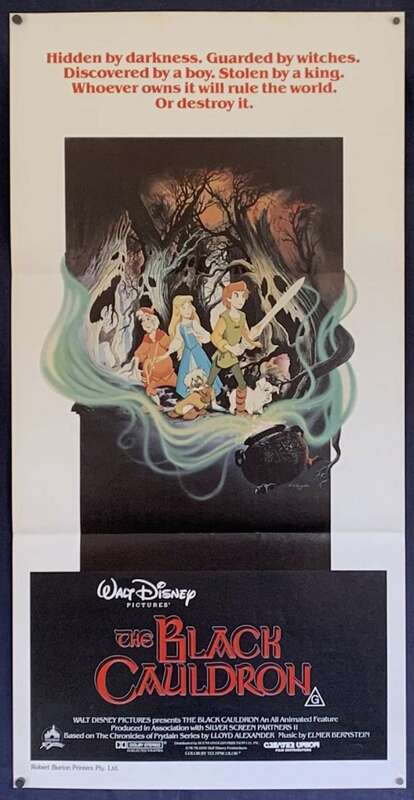 The Black Cauldron is a 1985 American animated adventure fantasy film produced by Walt Disney Feature Animation in association with Silver Screen Partners II and released by Walt Disney Pictures. 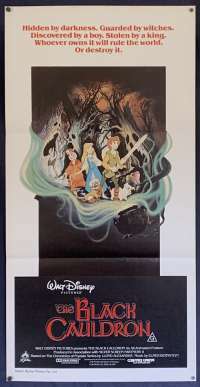 The 25th Disney animated feature film, it is loosely based on the first two books in The Chronicles of Prydain by Lloyd Alexander, a series of five novels that are, in turn, based on Welsh mythology. 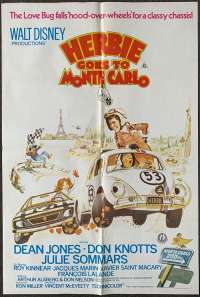 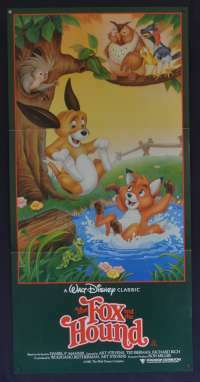 The film is directed by Ted Berman and Richard Rich, who had directed Disney's previous animated film The Fox and the Hound in 1981, the first Disney animated film to be recorded in Dolby Stereo. 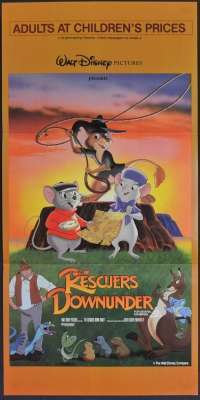 It features the voices of Grant Bardsley, Susan Sheridan, Freddie Jones, Nigel Hawthorne, John Byner, and John Hurt. 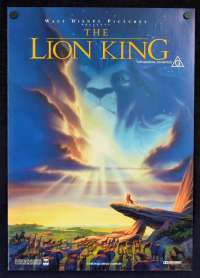 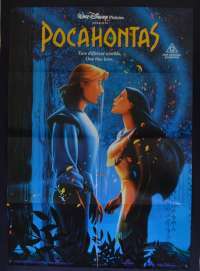 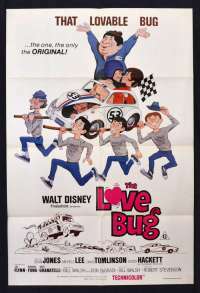 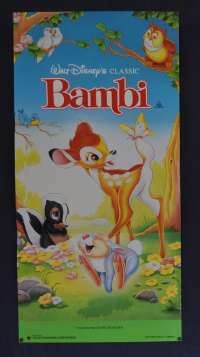 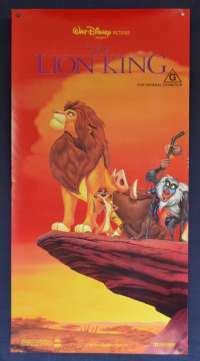 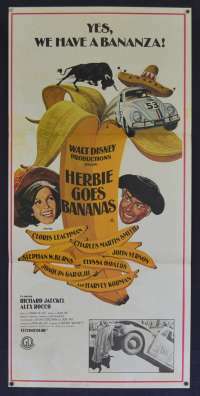 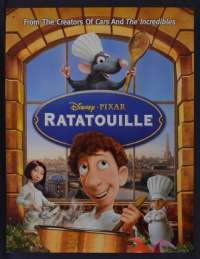 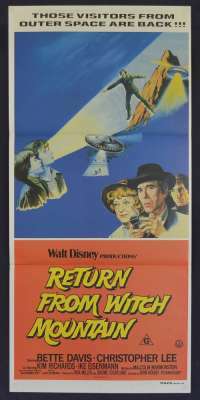 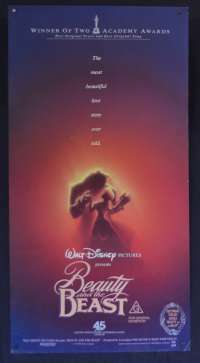 It was the first Disney animated film to receive a PG rating as well as the first Disney animated film to feature computer-generated imagery. 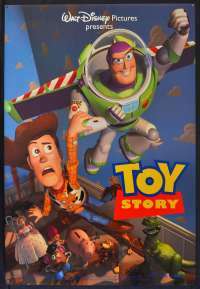 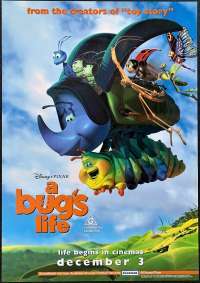 With a budget of $44 million, it was the most expensive animated film ever made at the time. 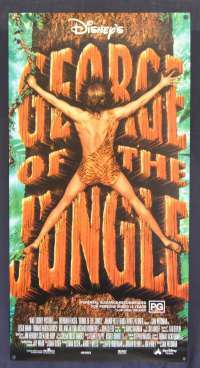 It now enjoys a cult following.